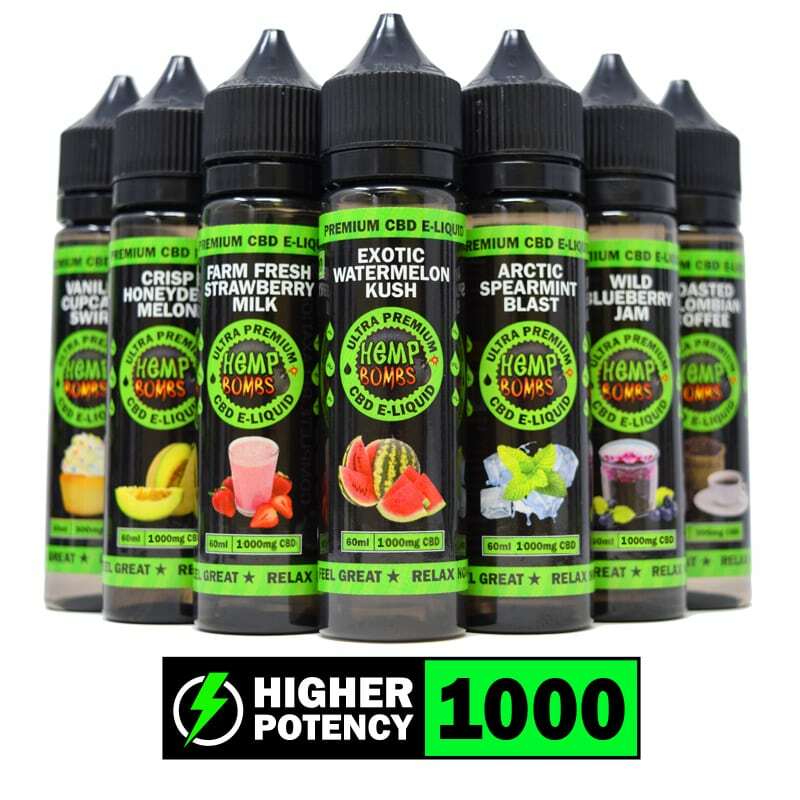 Hemp Bombs 1000mg CBD E-Liquids “CBD Vape” is fully legal for consumption and distribution, and will not flag on drug tests. Sweet Mango Seduction, Arctic Spearmint Blast, Crisp Honeydew Melon, Wild Blueberry Jam, Whipped Marshmallow Dream, Vanilla Cupcake Swirl, Roasted Colombian Coffee, Sugar Cookie Kryptonite, Watermelon Kush, Strawberry Milk, Glazed Chocolate Donut, Crushed Pineapple Paradise and Bangin’ Fruity Bedrock are manufactured from pure CBD Isolate at over 99% purity. Hemp Bombs E-Liquids offer a range of flavors so “vapers” can benefit from the health-boosting benefits of CBD. I have used the 60ml 1000mg sugar cookie juice for the last month, i have had Diabetic neuropathy for the past 4 years and in 4 days of use i have feeling back in my feet they do not hurt or tingle or twitch. I am able to sleep all night long and my chronic back pain from a previous injury has become so much more manageable that i dont need the oxy i have been on for years. I recommend this to anyone and everyone who has these problems along with anxiety my fiance has started using it for her anxiety and it has amazed her and she was super skeptical of CBD products. I have all my family members who are diabetic giving it a try. I cant thank Hemp Bombs enough for showing me there is a light at the end of a long dark tunnel!!! Since using the vape oils I have been able to get off the insane amount of meds I was taking for chronic migraines. They had crazy side effects and only gave me two more good days a month. Since vaping I have had only three migraines in three months! I started with the 4 pack to try some flavors, it wasnt quite strong enough but the 1000 60ml is perfect. Not a huge fan of the fruity bedrock but the pineapple is delicious. I have recommended hemp bombs products to anyone who will listen. My products arrived on time and in good condition. Hitting it tonight. Let me tell you my experience… I was diagnosed with fibromyalgia and osteo-arthritis a few years ago and living in constant pain. I took many different prescription meds over the years for it. I know these meds are bad for me so I did some research and came across your site. I am happy to report that after just 3 months of using your products I am medication free and 90% free of pain. I am able to enjoy life again with my family. Thank you so much. 5 stars !!! I just started using your sugar cookie vape a couple of weeks ago. I have noticed some new changes in my health. I have less pain than before and more energy throughout the day. I hope this trend continues. I will be your customer FOR LIFE! Watermelon Is a great flavor but picked up Blueberry Jam because it was the only fruit flavor the store had and it was awful. If it was just blueberry it would be fine but I think trying to imitate jam it leaves a fake sour tarty after taste. I quit smoking and started vaping over a year go. I have pain in both knees and my left ankle from injuries sustained playing sports in high school. I started using the 1000mg Strawberry Milk a couple of weeks ago and the results are amazing. I’m almost pain free for the first time in years. I don’t do well on pain meds so this was the perfect answer for my needs. As a bonus it also relaxes me into a mellow state of mind. I’m using 1000mg vaping for neuropathy in my feet this product works wonders. I will be buying more of your products. My wife has back problems this helps her also. Kudos to your shipping team! I ordered on a Monday and got my package on Thursday. Very efficient. Wonderful vape I love it and relaxes me. I have fibromyalgia and it has helped me tremendously. The watermelon tastes so smooth and great taste. I’m new to vaping CBD, but I’m so glad I chose this brand to try first. I was drawn to the different flavors and potency. I purchased the whipped marshmallow dream in 1000mg. It tastes very similar to cotton candy, which was what I was hoping it would taste like. It’s not overly sweet or overpowering, it’s very subtle. I had a little trouble opening the bottle at first, but I figured it out. I love that the tip is very thin, it makes filling my vape pen very easy. The bottle is much larger than I anticipated, and I’m a little bummed about that. It’s going to last me quite a while to finish the bottle and there are several flavors I want to try! 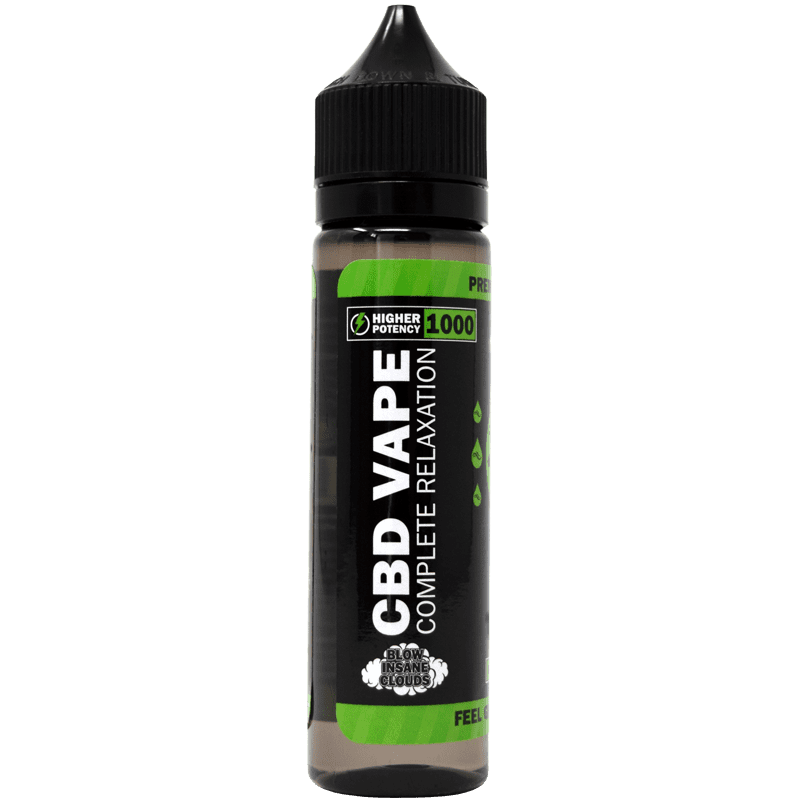 I use this CBD eliquid for chronic pain and anxiety. I’ve tried sublingual CBD in the past but I feel this works so much quicker and has more of an effect on my pain, plus the clouds are fun! I can tell that this will be my new go to method for relieving pain and anxiety. I’m looking forward to trying more flavors in the future. The vape is good. I just made another order for 1000mg strawberry flavor. I recently purchased the 1000 mg vape juice in sweet mango seduction. At first I was hesitant about spending that much on something I’ve never tried but i am so glad that i did. The flavor is nice and subtle. Shipping was fast and product arrived on time! I recommend for anyone needing help with sleep and calming of the nerves . I first got the mango then I added the watermelon, honeydew melon, coffee, and chocolate glazed donut. I like the mango a lot. My favorite so far is for sure the honeydew melon and the Colombian coffee. You have a customer for as long as possible. Awesome product. First time purchasing the watermelon kush. 1000mg is just right. Taste is on point. Clouds on point. Using this in my iStick Pico 75w. Curious about the 4000mg. Hoping you guys bring that price down a bit. But other than that, EXCELLENT!!! Outstanding! It was terrific and the customer service too. (1,000 mg of e-liquid blueberry flavor)! tastes natural and not artificial looking to reduce muscle pain and anxiety in general and it works! I HAD A TRAUMATIC EXPERIENCE 5 YEARS AGO AND I’VE BEEN TAKING CBD EVER SINCE TO CALM MYSELF DOWN AND TO SLEEP. 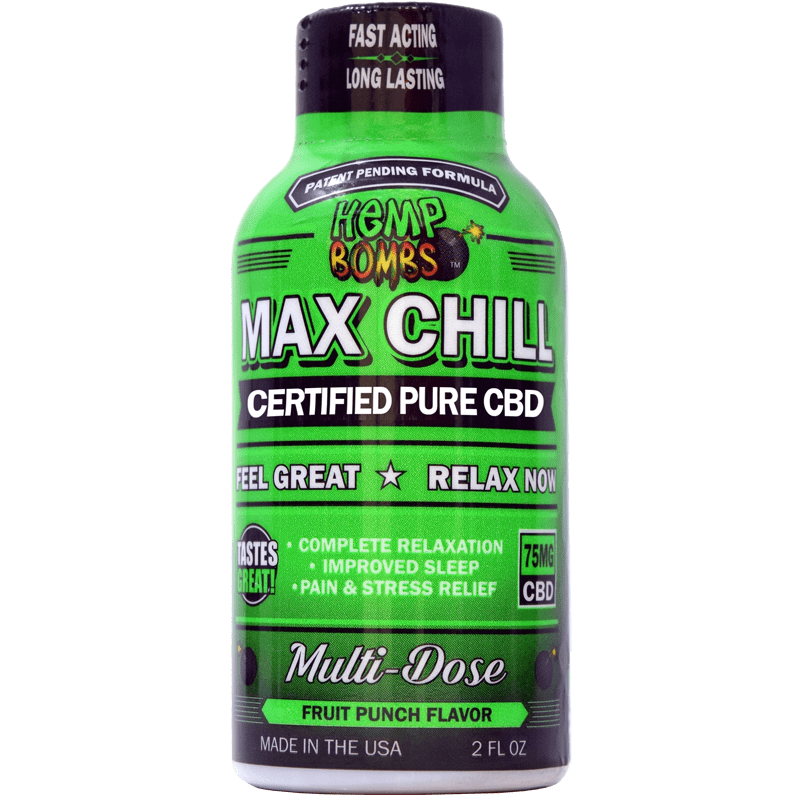 I TRIED A LOT OF CBD COMPANIES BUT NO ONE CARES TO HEMPBOMBS. THEIR CUSTOMER SERVICE ACTUALLY CARES ABOUT YOU AND WHAT YOU LIKE. KATHY HELPS ME ON A MONTHLY BASIS WHENEVER I ORDER MY NEW ELIQUIDS. SHE HELPS E SAVES AND TELLS ME ABOUT THE NEW PRODUCTS OR PROMOTIONS. IF YOURE IN PAIN FROM SOMETHING HAUNTING YOU FROM YOUR PAST, DO NOT BE APPREHENSIVE LIKE I WAS, JUST DIVE IN BECAUSE IT WILL HONEST BE WORTH IT. Top notch customer service and the sweet mango is absolutely delicious! I have tried a few CBD E-Liquid brands and so far I only like KOI and HempBombs. I got the Chocolate Glazed Dounut in 1000mg. It tastes very good and works fast. This is great for relaxation and for calming anxiety. I will be ordering some other flavors as well. this works so well and i’m so excited that i found this vape juice. i vape it all day and i’m so in love with the sweet mango seduction. my gf loves it too but i told her she has to buy her own. lol. shipping was great and came right to my door 4 days after i ordered. my only complaint is the price, it’s expensive but worth it. 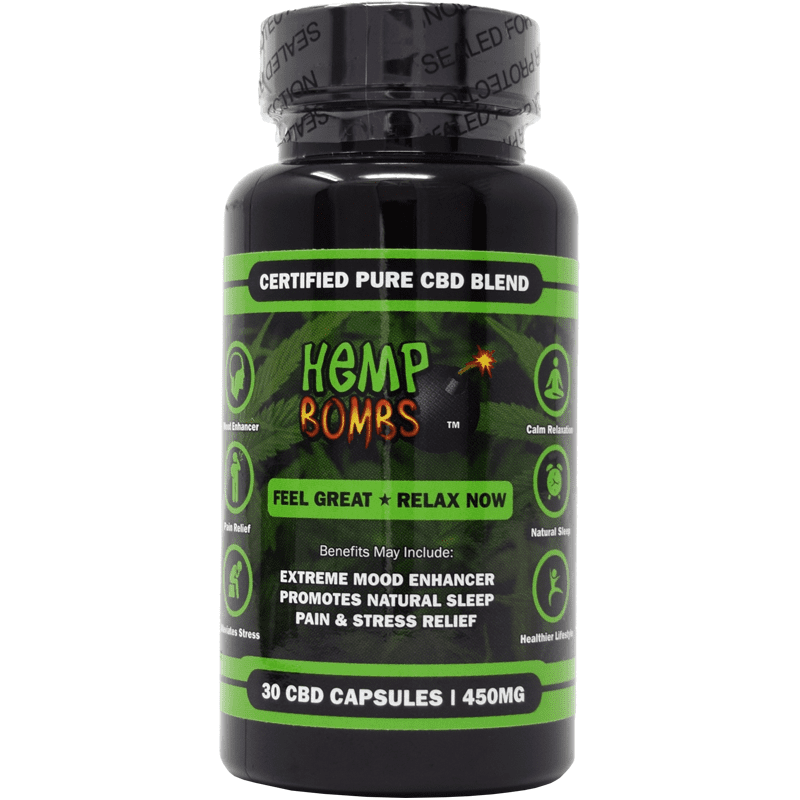 Hemp Bombs is THE BEST if you are looking to swap CBD products. I have terrible anxiety and stress in my life with my current job. I just retired U.S Navy and I’ve been sampling product to product, originally with CBD Genesis, then onto CBD FX, Diamond CBD, Koi and then I switched to Hemp Bombs. Hemp Bombs has been my go-to products ever since! Hands down my favorite CBD products because of how effective and reliable they are. If you want to RELIEVE stress and anxiety, I’d highly recommend the 1000mg Vape E-Liquids. Glazed Chocolate Donut and Watermelon Kush are my 2 top favorites! And if you have trouble with your products, either it’s via shipping or they may not be as effective as you’d like, Hemp Bombs really goes out the way to respond as quick as possible and willing to replace those products to satisfy their customers. So a BIG shoutout to Catherine Sippl for customer service and a HUGE thanks to Hemp Bombs for their awesome products! You’ve got a regular guaranteed! Hemp Bomb has the best vape liquid out there. The vanilla cupcake flavor tastes so good, and helps me focus and lowered my anxiet tremendously..
I’m a college student and this vape got me through the stress of finals week. I got the sugar cookie flavor which is so heavenly!! This e liquid made me feel very relaxed and i love the watermelon flavor! it’s so yummy. I did not see or feel any difference between the 300 mgs and 1000 mgs. I love hemp bombs but disappointed with my last order. My mom suffers from dementia and this is the only stuff that calms her down and takes away her agitation. She still takes her regular medication but this is progress. Fast shipping, great customer service and awesome product! Outstanding! I will order again! i have been using this for 1 month now n after stalking them on facebook n reading so many reviews i decide to place an order. after 45 mins i was in such a deep calm and felt so relaxed. i tried other companies like diamondn koi but wasnt crazy about the taste. glazed chocolate donu t tastes so good and makes clouds. u guys earned a custome r for life. Love you guys! Seriously! I’ve been ordering this one (Wild Blueberry Jam) for a couple months and it’s been heaven! ? It’s a part of my nightly routine before I call it a night. I’ll continue to order! !!! With this eliquid it only takes a few puffs for me to feel chill. Yes, the money is worth it. I was in a bad wreck a few years ago and have been on prescription pain medicine since, I also suffer from depression, anxiety, insomnia and BPD. I’ve been on medicine to treat that for a while, but never got relief from those medications or from the pain medicine. Since I’ve been vaping CBD from Hemp Bombs, I have almost complete relief from EVERYTHING! It’s like it fills in the holes that the meds don’t cover. In my opinion, it’s worth every single cent. After trying two other “premium” brands, they don’t come close to the awesomeness you’ll find here! If I could give 10 stars, I would! Helps so much when I’m in pain. I like to go back between the flavors Vanilla Cupcake Swirl and Whipped Marshmallow Dream. ? This bottle lasts me a good a while and that’s what I really dig. The price is a bit much but it works so can’t really complain, right? Great cbd vape juice for the price. Hemp bombs and Stash cbd are my favorites. Hemp bombs beats everybody in shipping and quality. You guys created a miracle anxiety relief juice. I took a couple puffs and within 20 mins or so I felt instant anxiety relief. A bit pricey but think of it as an investment. I love you guys but this is muy expensive. Strawberry milk is too sweet for me but I’m really love Arctic Spearmint blast and Roasted Colombian Coffee. I’ll continue to order because it eases my migraines. Super chill and super relaxing! This is as close to being high without being high! Helps me sleep for 8 hours straight! I’ll order again! Thanks you guys! IVE BEEN SEARCHING SO LONG FOR A JUICE THAT ACTUALLY WORKS FOR ME. IVE BEEN VAPING FOR 5 MONTHS AND EVEN THOUGH I LOVE TO VAPE CBD I NEVER FOUND ANY RELIEF…UNTIL NOW! WORKS LIKE A CHARM. GOOD TASTE, VERY RELAXING AND MELLOWS ME OUT. Love it, the best I’ve ever tried. It’s a little pricey, but with a fractured back I can at least get some relief. Great customer service. I emailed them late one one evening 8:43 pm and they emailed me back at 8:49! Also pretty fast shipping! The only reason I am giving a 4 star is because my flavor taste more like banana than honey dew melon. 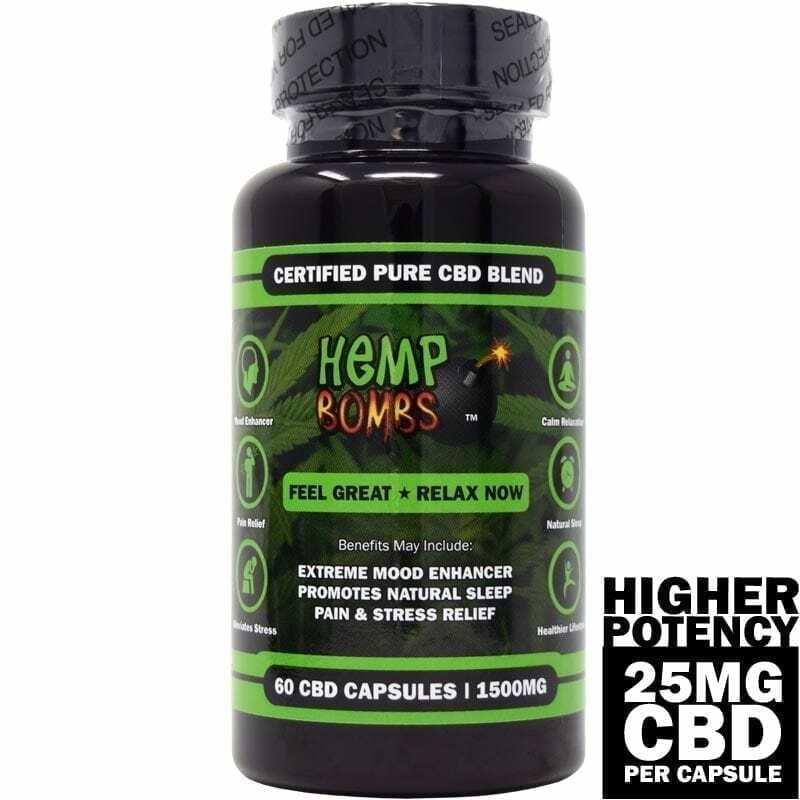 This is not my first review for hemp bombs but i cant say enough about them!! Flavors are on point, feeling is amazing, and the customer service is top notch!!! You will not be disappointed…stop reading the reviews and PLACE YOUR ORDER!!!!! The spearmint flavor tastes super good to me. And nice smelling smoke. Great for relaxation but AWFUL flavor. The vanilla cupcake swirl was awful. Will be trying koi next. I tried the other mg and now I’ve worked my way up to the 1000mg! I’m a daily cbd vaper. I love your 1000mg strength e-liquid in roasted coffee flavor. Quit smoking 3 years ago and now all I do is the cbd vape. 1000mg is just right for me. I’ve been vaping for a year now and I came across your vape juice 3 months ago and I’ve been hooked ever since. You can’t go wrong with glazed chocolate donut if you don’t which flavor to try. This juice really knows how to relax me and take away my migraines. Amazing product. The taste is fantastic and the effects are surprisingly good. I feel like my anxieties have diminished significantly. I mix the 1000 MG with my eliquid that contains a little nicotine. I love it. Just amazing. The first few hits makes your body melt. So relaxed. Like if you took a f-it pill. I have been Vaping this at work. I got an email from my boss telling me that she messed up and now I have to fix her mistake, at 5:15pm on a Friday… I took one puff of my hemp bomb and replied “sure, no problem, next week on Monday… Have a great weekend”… F-it!!! 1000mg is the first of your e liquids that i felt a measurable difference to my anxiety. Checking you guys out after seeing you on Vapor Vanity! I’m really impressed by the different concentrations you guys have. I used to vape Koi but I’m looking forward to trying your 1000mg. Just received the 1000mg coffee and all I can say is WOW! I have other Hempbombs vape juice and they worked fine but I was looking for a more potent product and boom!! They delivered 1000mg!!! I felt royalty relaxed within a hour and my mild arthritis aches were gone! Anxiety?? Totally under control. Put my mind at ease.. also thanks Hempbombs for the free CBD gummies! Tasted great! Took them after dinner and was nice and relaxed as well.. zzzzz lol!! Awesome product!!! I was a skeptic at first when trying CBD but after feeling the results myself and looking at all the peer reviewed (scientific) studies being done I get it! Thanks for putting out a higher potency product and all the delicious flavors!!! As someone who struggles with chronic pain and enjoys vaping, I’m glad that Hemp Bombs carries higher concentrations. I need them! Bought Coffee and Crisp Honeydew Melon 75mg. Yum on both. nice vapor and no spit. Now I need a higher mg. Next order is 1000mg. Spearmint flavor is a nice change from what I’m used to and has a fresh aroma. I like the big bottles too. first time user of Hemp Bombs CBD products and let me just say I am loving the bluberry jam flavored vape. sweet and smooth. big smoke. The coffee flavor is VERY tasty indeed! Great that you started selling the 1K vapes. I just placed an order for 3 of the new flavors and I can’t wait the try them in my new device.